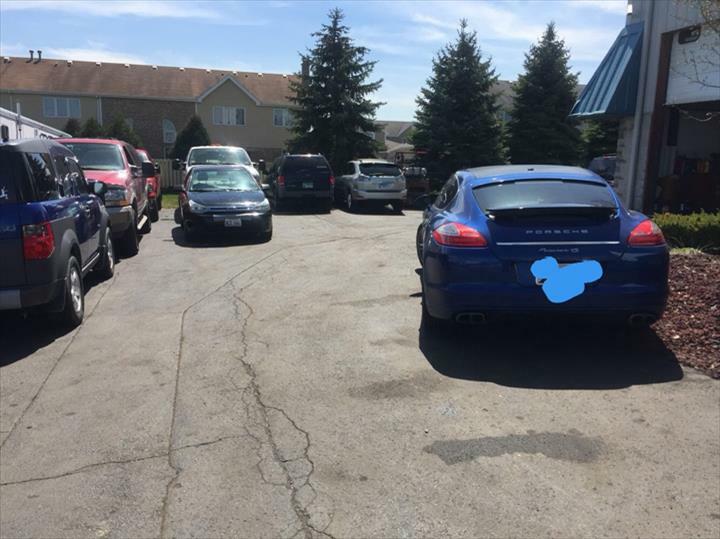 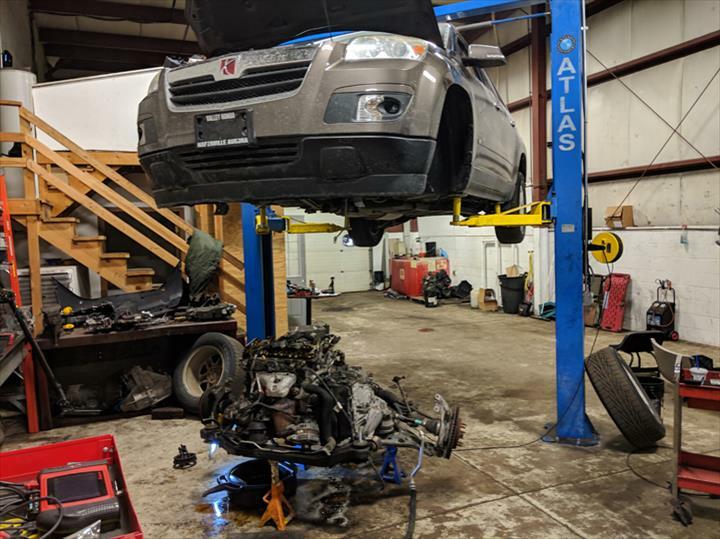 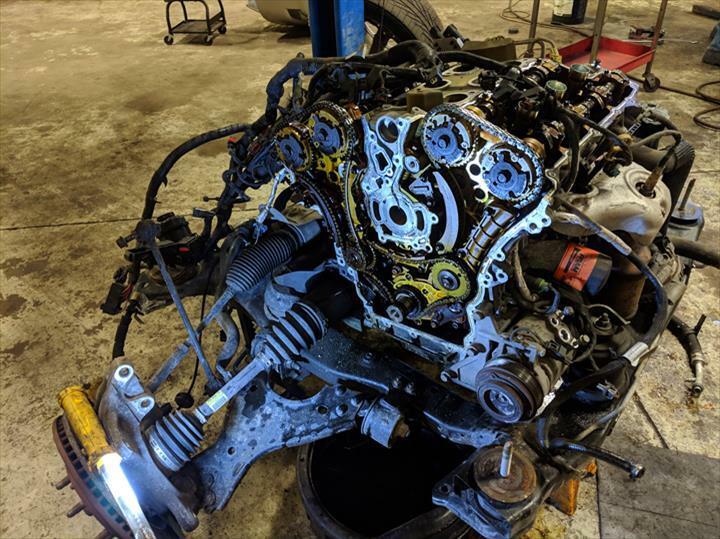 B Frank Auto, in Mokena, IL, is the area's leading auto repair and service shop serving Tinley Park, Orland Park, Homer Glen and surrounding areas since 1990. 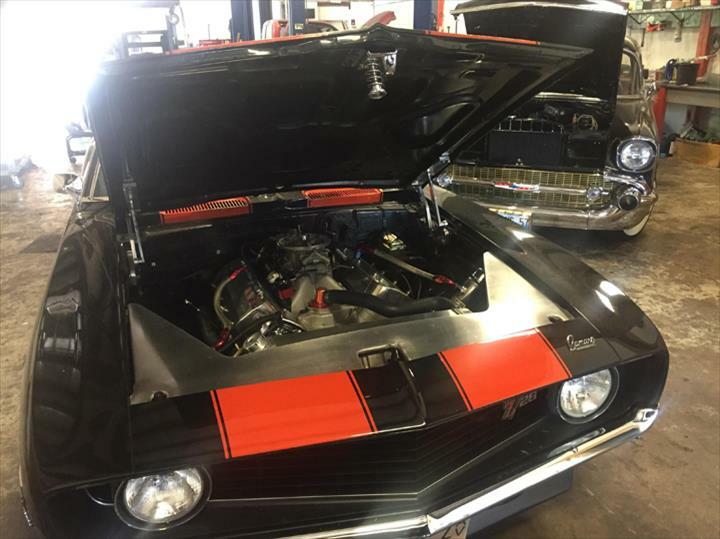 We specialize in complete auto and light truck repair, brakes, exhaust and much more. 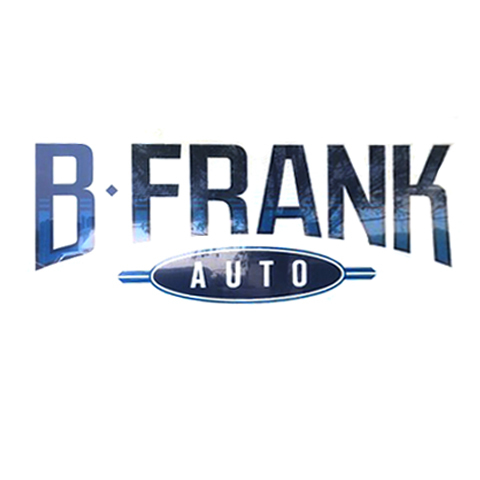 For all your auto repair and service needs, contact B Frank Auto in Mokena. 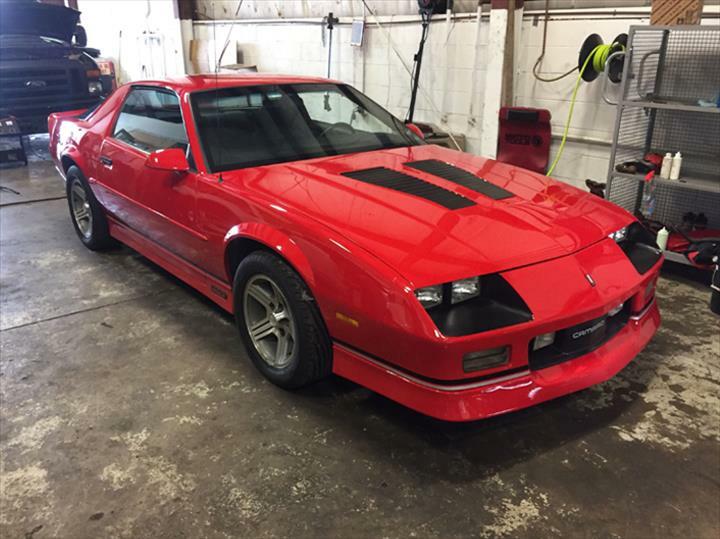 Established in 1990. 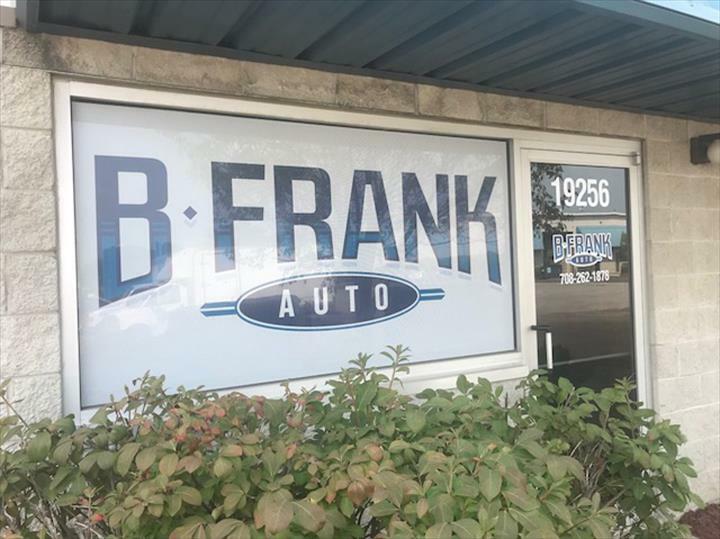 B Frank Auto is proud to serve our local area which includes Mokena, Frankfort, Homer Glen, Tinley Park, and Orland Park. 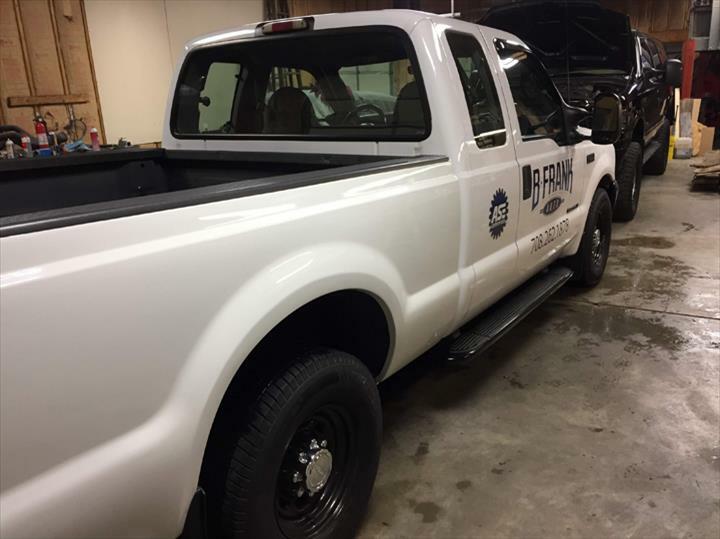 We specialize in Complete Auto and Light Truck Repair since 1990.